Statement balloons are definitely having a moment, aren’t they? Some are enormous and might carry you away, while some are clear and have cool stuff inside like confetti or clouds. 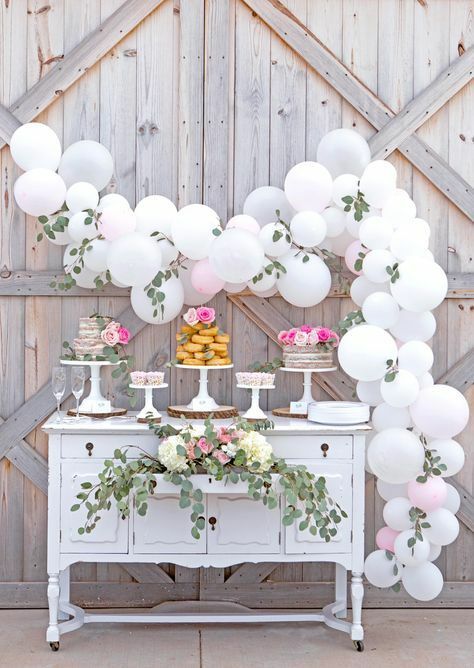 I also love the beautiful balloon arches people are creating up staircases, in entryways and especially over dessert tables or featured party tables! 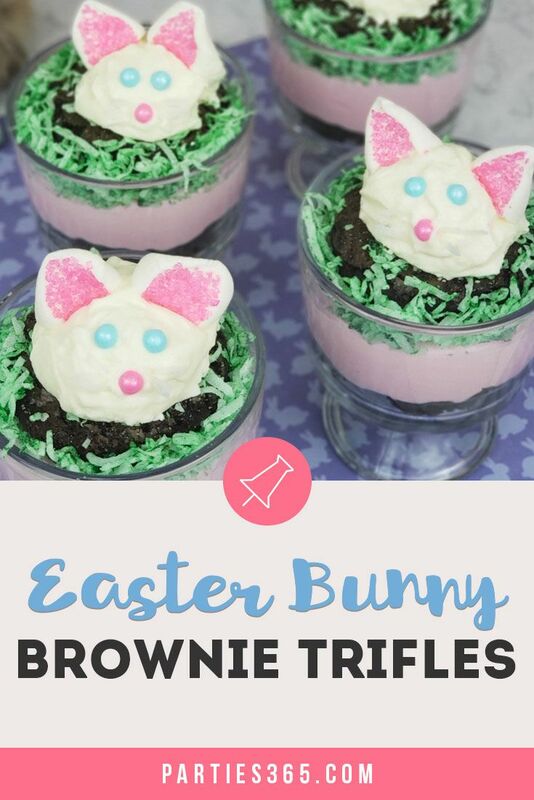 Inspired yet?! 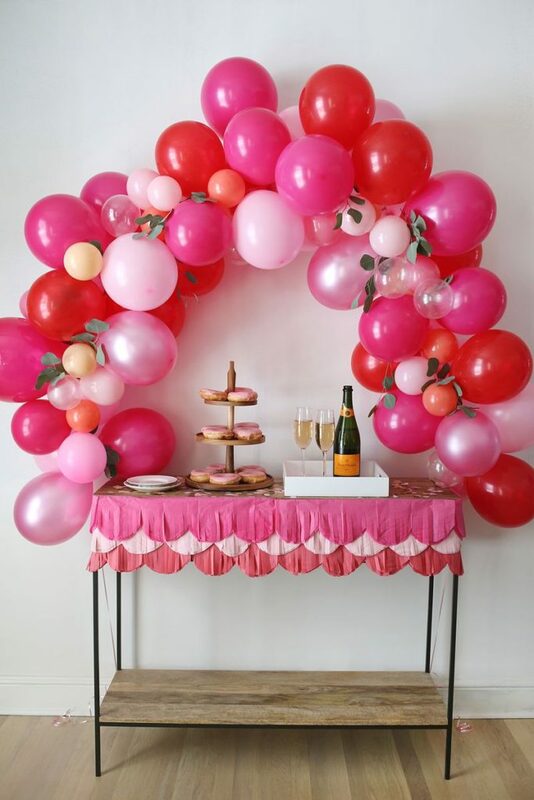 🙂 Do you want a beautiful balloon arch at your next party, but don’t want to pay a zillion dollars to have a “balloon expert” come out and create one? 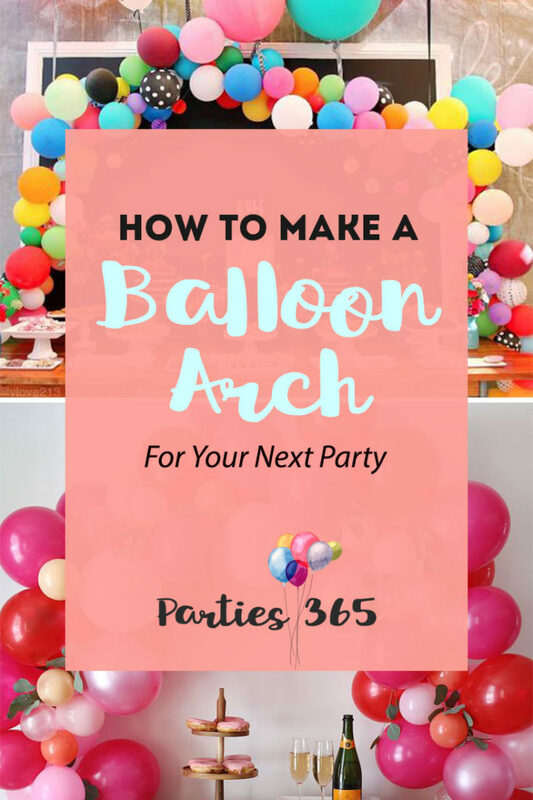 Well then good news, because I promise with an easy kit and a little time, you can pull off a gorgeous balloon arch for your next celebration! 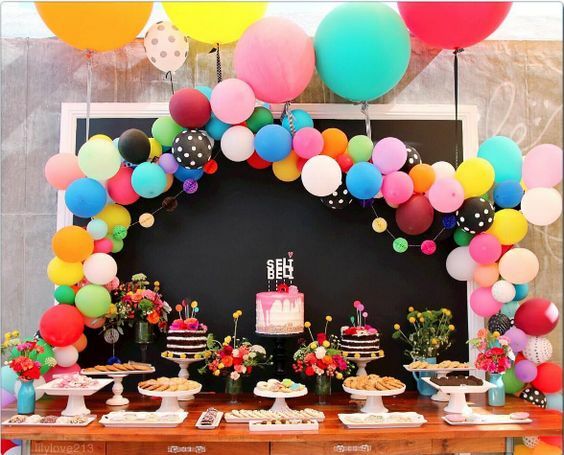 All you need is this Balloon Arch Kit, a table, scissors, white curling ribbon and about 100 balloons (in a mix of colors to match your party theme). 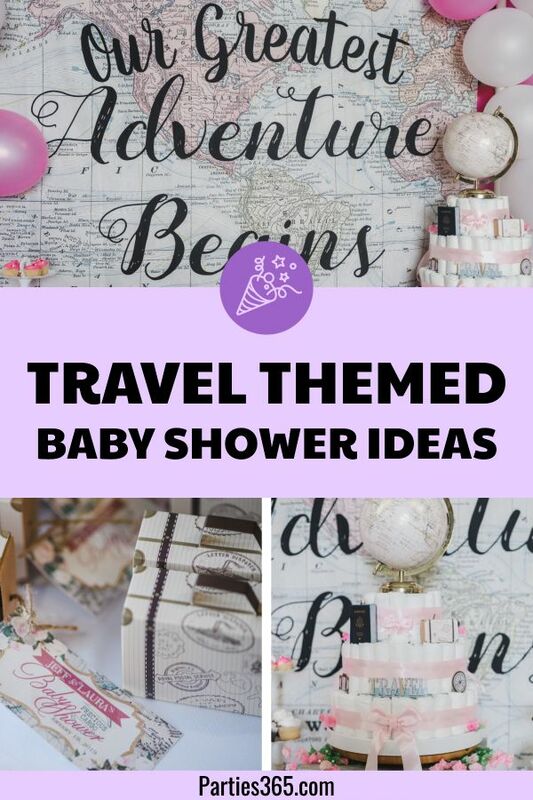 Depending on the look you’re going for you may also want to add greenery, flowers or some other type of themed decor to your arch. 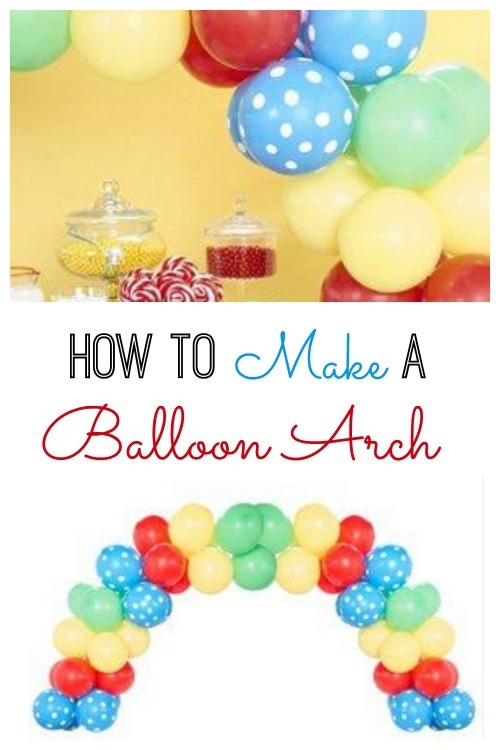 Assemble the balloon arch on your table as directed in the kit instructions. 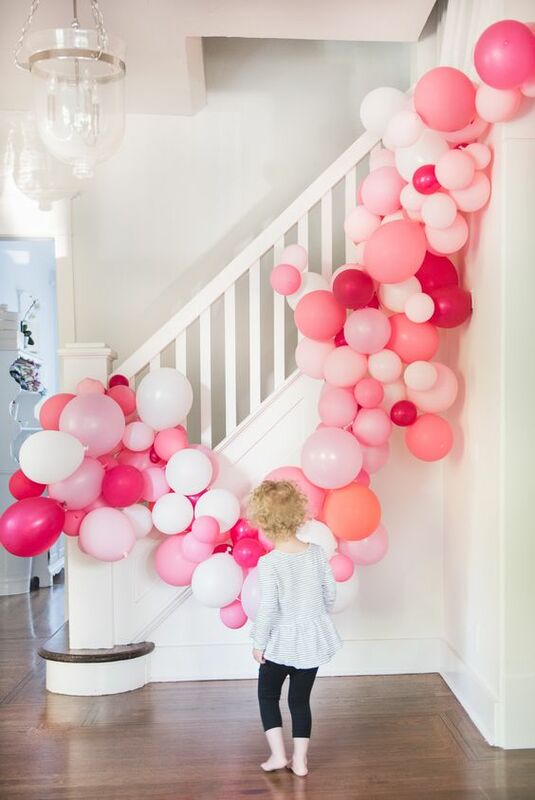 Fill your balloons one-third to halfway with air and secure (you’ll probably want to use a manual pump or an electric balloon pump so you don’t pass out). 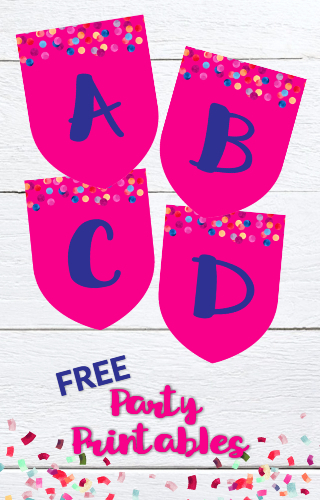 Do your best to keep a uniform size for the balloons as this will look better when your arch is assembled. Using curling ribbon, tie your balloons to the arch, starting at the base and alternating among 4 of each color in a row, and 3 of the next color on top. Keep going in the 4 balloon then 3 balloon pattern until you get to the other end of the arch. And that’s it! Sounds simple enough, right? 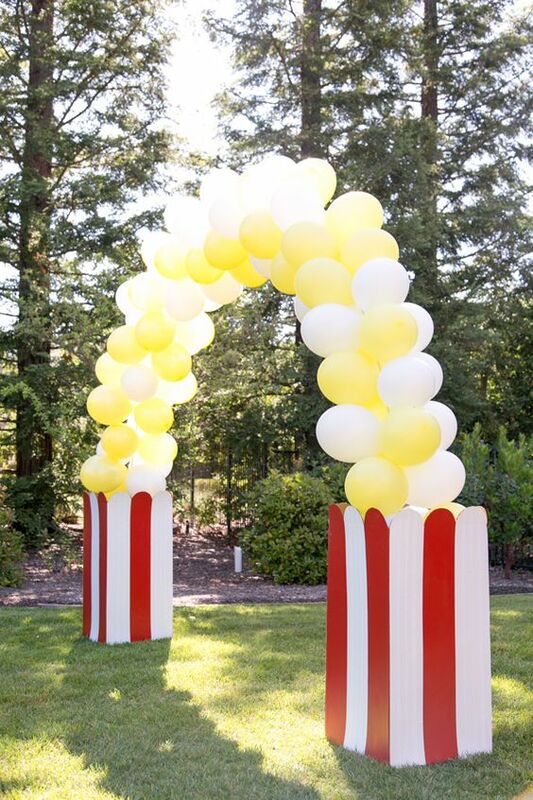 Using an Adjustable Balloon Arch Kit like this makes the job much easier! Just add your own personal twist and creativity and you’ll have a statement focal piece of your own! 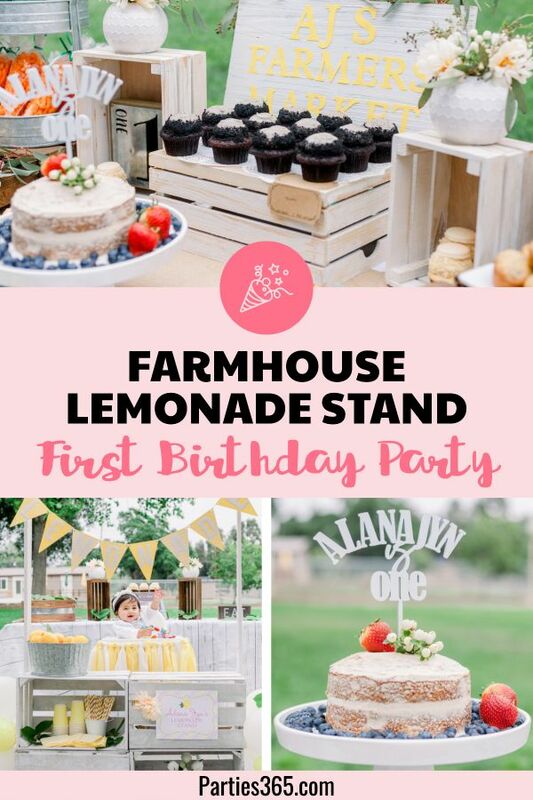 I can’t wait to see the balloon arch you put together!